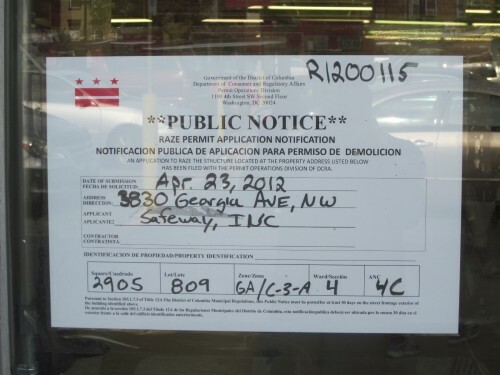 In late July we heard Petworth’s “Stinky Safeway” would likely be closing in September. Yesterday we got confirmation that the official groundbreaking for the project will be on Wed. Sept. 19th! Photographers get your photos of the store before the property is completely razed. Upload your best ones to the PoPville flickr pool before Sept. 19th and I’ll post the best ones. 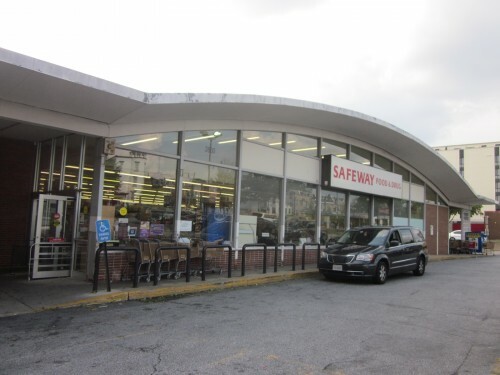 Petworth Safeway from Interface Multimedia on Vimeo.